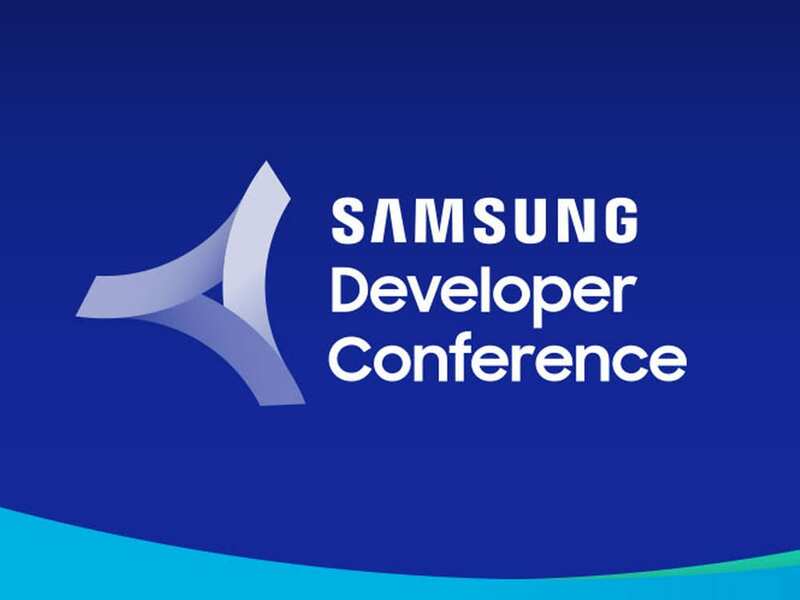 Samsung’s annual Samsung Developer Conference 2018 (SDC) is scheduled to start today at 10 am PST, in San Francisco. 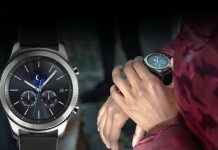 This is where the tech giant traditionally reveals some of the upcoming technologies that it will be focusing on in the near future. 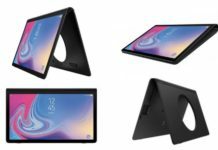 As well as the usual developer focused sessions, we are expecting a reveal of the first Samsung mobile that supports a foldable display. 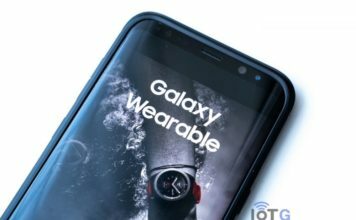 Bixby, the companies artificial Intelligence assistant, is another area that Samsung is expected to showcase. App developers will be able to link their apps into Bixby, further improving its functionality and overall usefulness in the new open Bixby developer ecosystem. Attendees will learn about the Bixby SDK and IDE and how to develop enterprise solutions. The Internet of Things (IoT) is still of Interest to Samsung and their vision of making all their devices IoT Compliant By 2020. SmartThings, a platform to control devices from different manufacturers using a central hub and software application, will see how recent updates will enable it to work with other devices. You will see new APIs and new SmartThing’s Cloud-to-Cloud Device Integration. 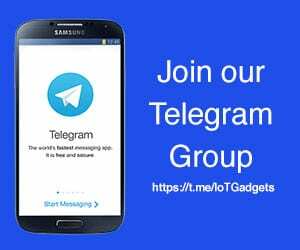 Keep following IoTGadgets for all the developments at SDC18.